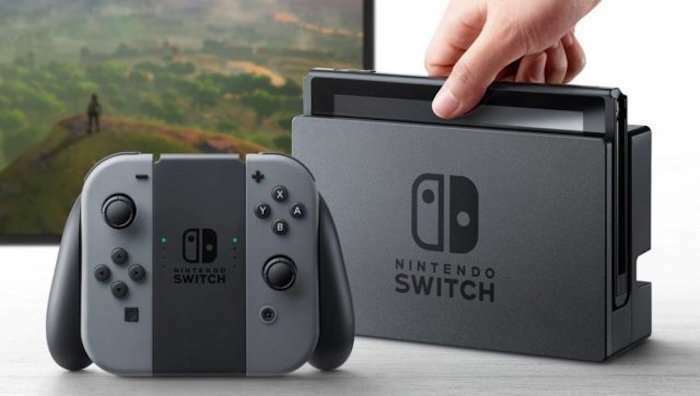 Nintendo released firmware version 4.0 for the Switch console earlier this week. This update brought a couple of new features to the console in addition to some overall tweaks and improvements. You have to get improving to keep user experience good. One of the things that the latest firmware update adds for the Nintendo Switch is support for wireless USB headphones for the console. The Switch’s latest update also brings new profile icons based on Super Mario Odyssey and The Legend of Zelda: Breath of the Wild. You can now transfer user profiles and save data to another system after you’ve updated the console. Nintendo didn’t have much to say about this addition but users on Reddit discovered that the update adds support for wireless USB headphones and other USB devices. You just have plug the device’s dongle into the Switch dock and you’re good to go. There’s also a new volume slider that can be used when the headphones are plugged in. So this is a great update for this addition alone. But it is only going to work when the Switch is placed inside its dock. You can’t use it in handheld mode. There is a workaround, though, and it involves plugging the receiver into a USB-Type C adapter. It gets the job done.